Using Elements of Craftivities in Interactive Notebooks! It was my turn to write a post at Upper Elementary Snapshots today! Hop over there to read my post! 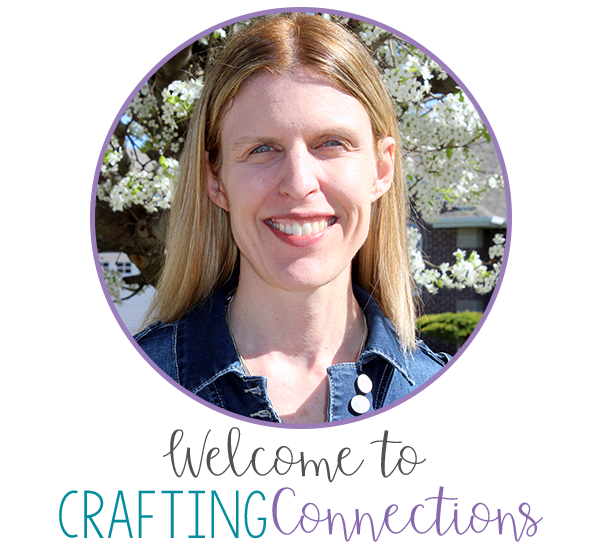 For those of you who might be new to my Crafting Connections blog, welcome! If you click on the "FREEBIES" tab at the top of my blog, you will see another craftivity that I give away free to my blog followers! 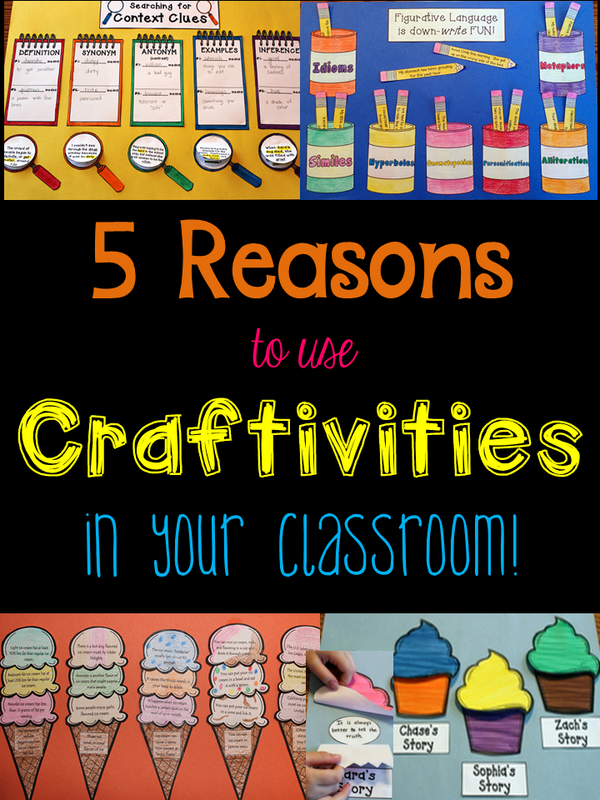 In addition to the five I shared at Upper Elementary Snapshots, I want to share one final reason why I love to use craftivities in the classroom... elements of craftivities are ideal additions to interactive notebooks, and provide students with one more device that will hopefully aid in their long-term retention of a skill or concept! 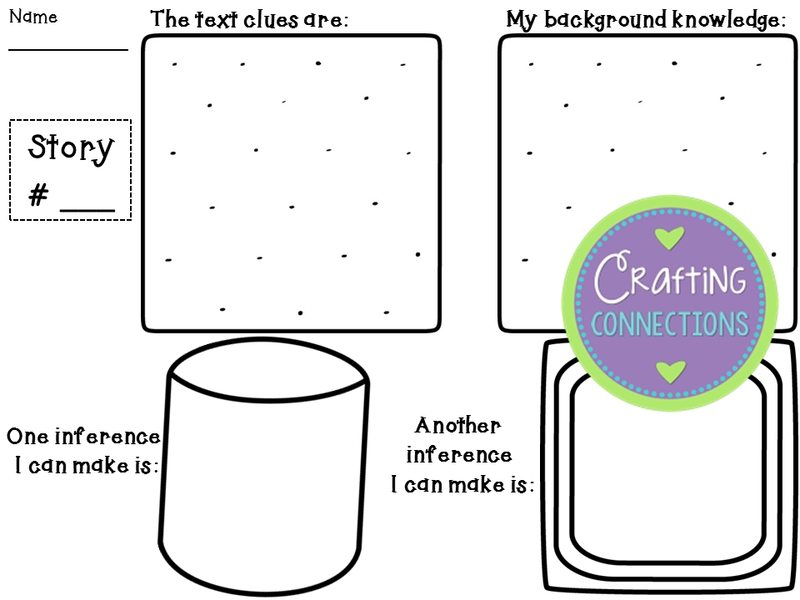 I have students glue pieces of craftivities into their interactive notebooks to further "cement" the connection. For example, when our focus concept was “inference”, I had students create the “Let’s Make S’more Inferences” craftivity. I made an extra set of photocopied s'more elements for each student (shown below), and instructed them to write a description/definition for text clues, background knowledge, and inferences inside the appropriate items. 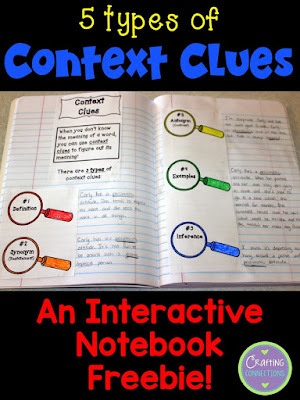 They glued these pieces on the left side of their interactive notebook page. Then, rather than gluing all six s’mores on the craftivity project, I instructed them to save one and glue it to the right side of their interactive notebook. The left side of the notebook shows definitions/descriptions of the S'more analogy. The right side shows an inference s'more that the students completed after reading a short passage. They wrote the text clues provided in the passage on the bottom graham cracker, their background knowledge on the top graham cracker, and their inferences on the chocolate bar and the marshmallow. I have a few "craftivity companions" all ready ready to go for you! Click on any of the images below to download it for free! 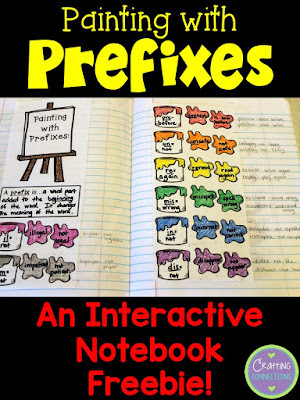 Thanks for the idea of adding part of our craftivities into our interactive notebooks and thank you for the great freebies to use in our interactive notebooks too! How awesome that your ELA coach liked the craftivity, too!! Thanks, Lisa! 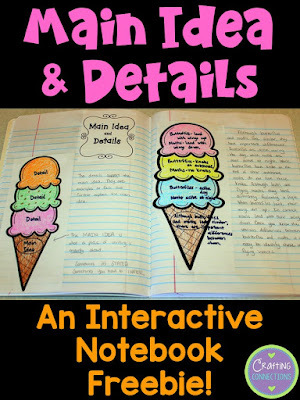 What a great way to take the lesson and anchor it in the minds of the students and as a review/reference tool (in their notebooks!). I totally love this! Thanks for sharing and the freebie! These are super ideas for keeping learning memorable and fun, Deb. 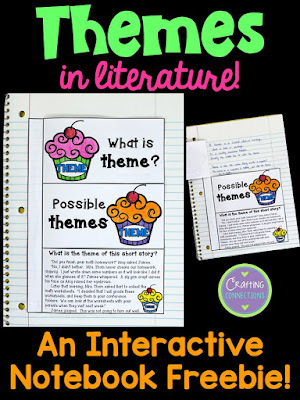 Thanks for sharing at Teaching Blog Addict's Freebie Friday!